Emerald straw color. 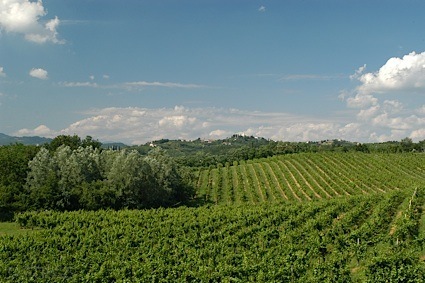 Aromas of chalk, fresh grass, and citrus with a lean, bright, dryish thin body and a smooth, short grapefruit gummy finish with soft tannins and no oak flavor. A gentle sauvignon blanc quaffer. Bottom Line: A gentle sauvignon blanc quaffer. 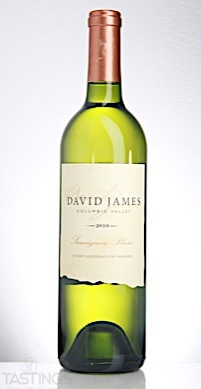 David James 2016 Sauvignon Blanc, Columbia Valley rating was calculated by tastings.com to be 82 points out of 100 on 8/24/2017. Please note that MSRP may have changed since the date of our review.